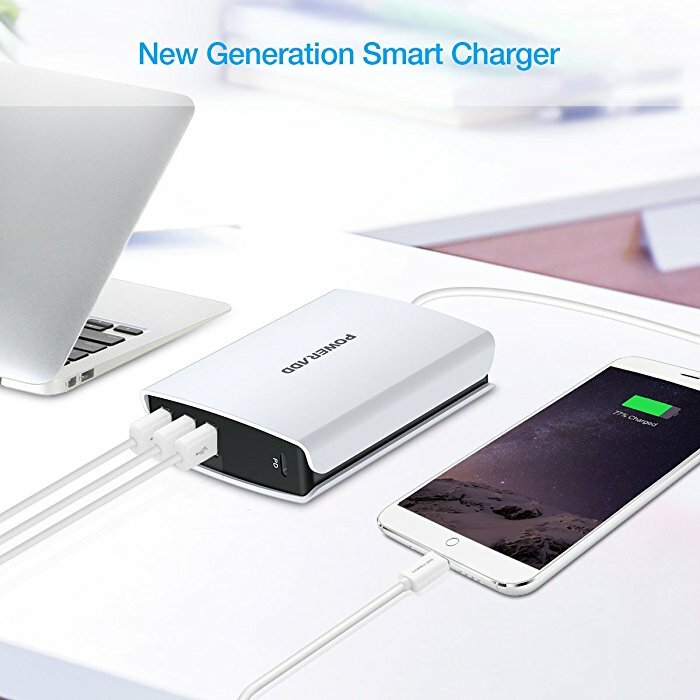 This USB C wall charger allows 4 devices to get charged at the same time. 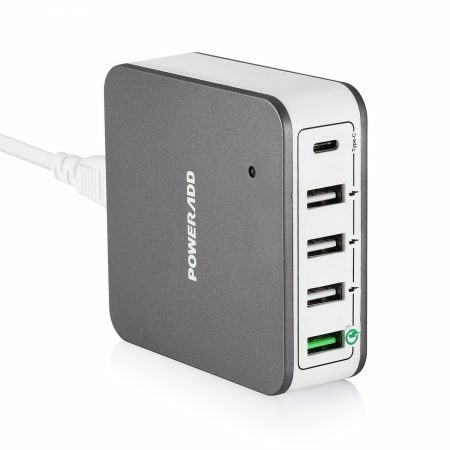 USB Type C Port: It works for all USB-C smartphones and tablets. 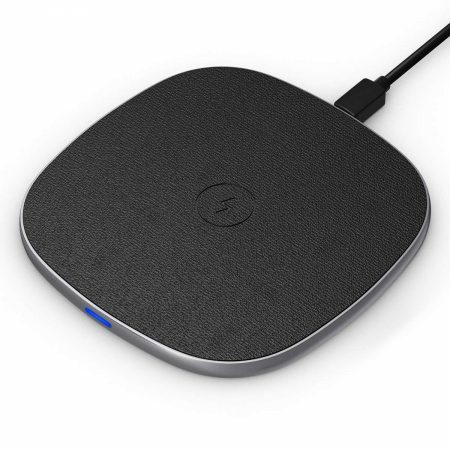 The quick charging current, up to 3 amps, is best for Nexus 5X/6P, MacBook 2015/2016, Nintendo Switch, Pixel C, Lumia 950/950XL, Nokia N1, Chromebook Pixel and other USB C devices. 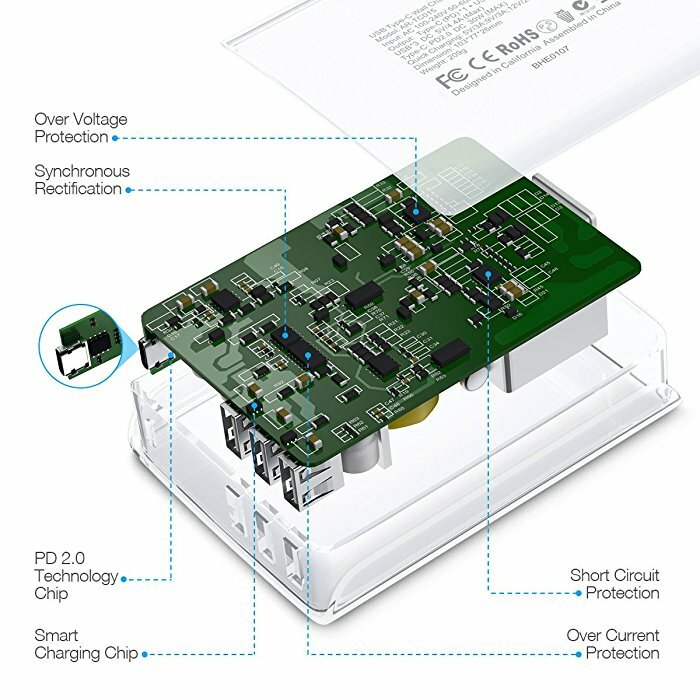 Quick Charge 3.0 Technology: The QC 3.0 port can charge your devices from dead battery to 80% battery level within 35 minutes. It’s been improved from its previous versions QC 2.0 and QC 1.0 but still downward compatible with the 2 versions. 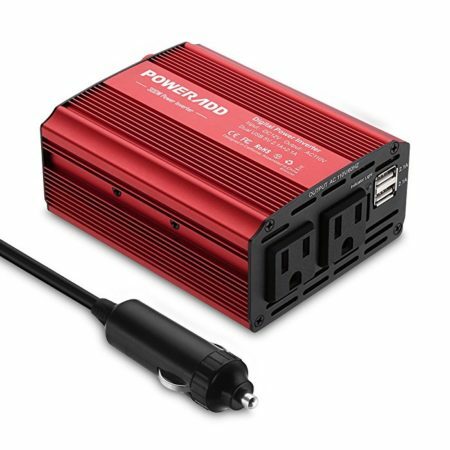 Advanced PD Port: It has a powerful PD port that gets your compatible devices fully charged at high speed. 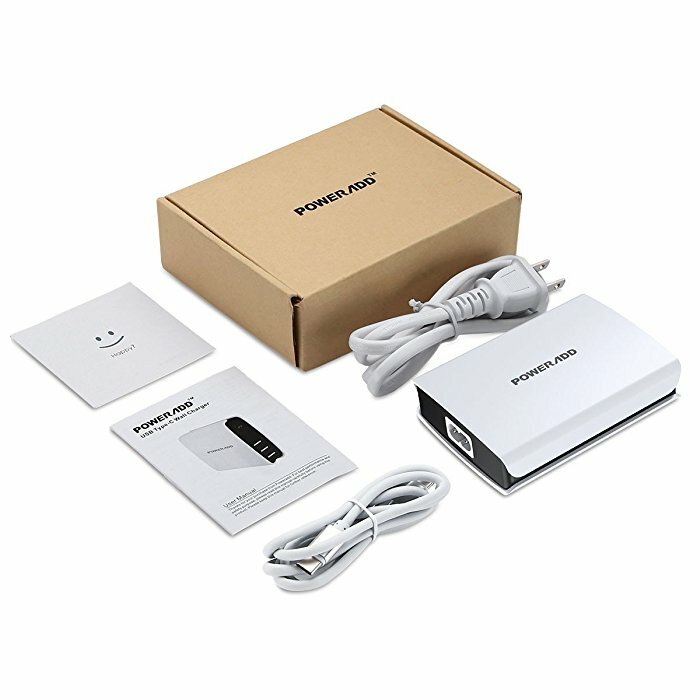 Universal USB Ports: The smart USB ports are designed with auto-detection for best possible charging speed with maximum current for your devices. 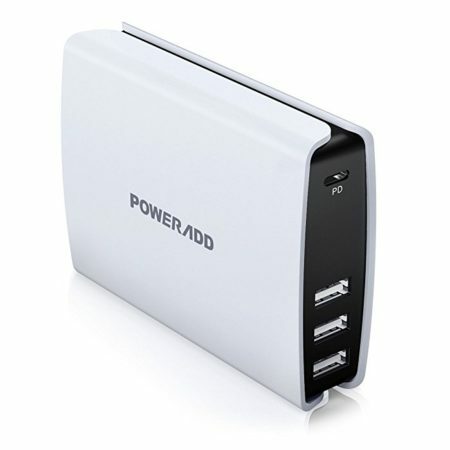 Rapid and Efficient Charging Station: This 4 port USB charging station has total output power 30 watts for stable and safe charges. 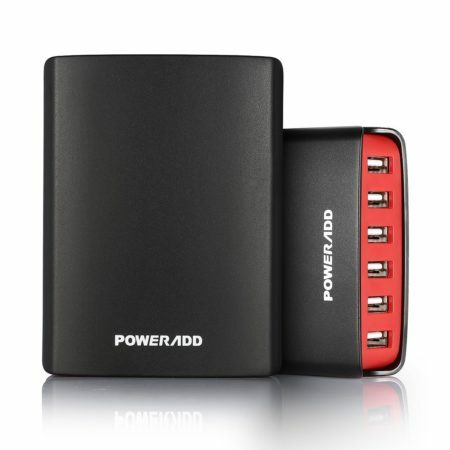 This Poweradd 4 port USB charger is highly durable with a light and robust housing that fully protects your devices and itself from overload and short-circuit problems. 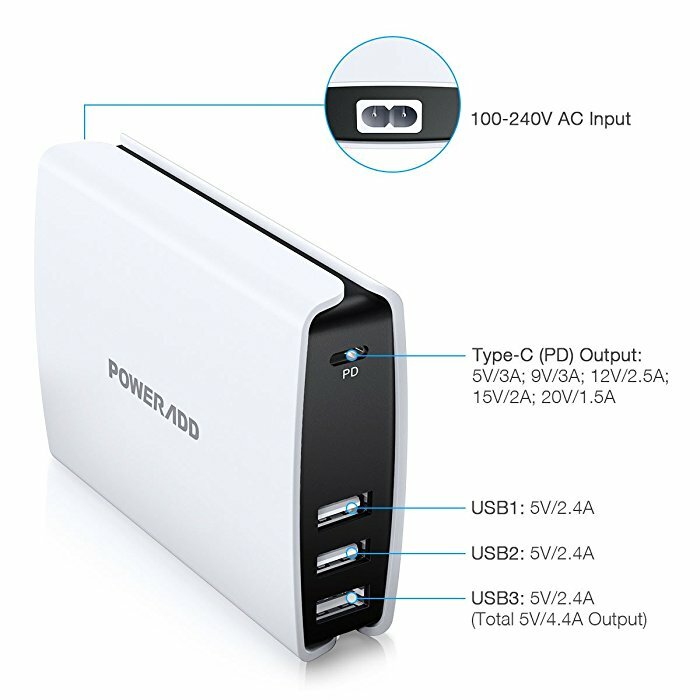 It has a well organized layout for these 4 USB ports for easy connection. 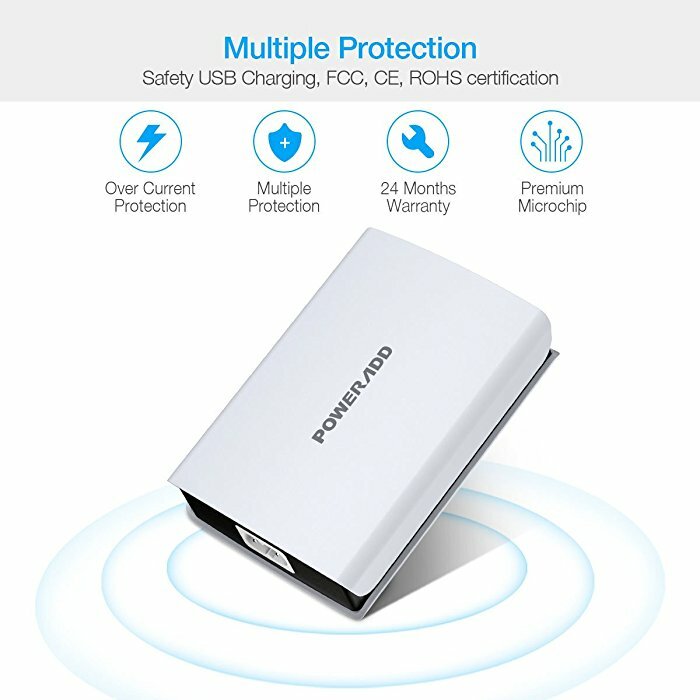 This 4 port wall charger is perfectly compatible with USB-C, QC, PD, and all USB-compatible devices. 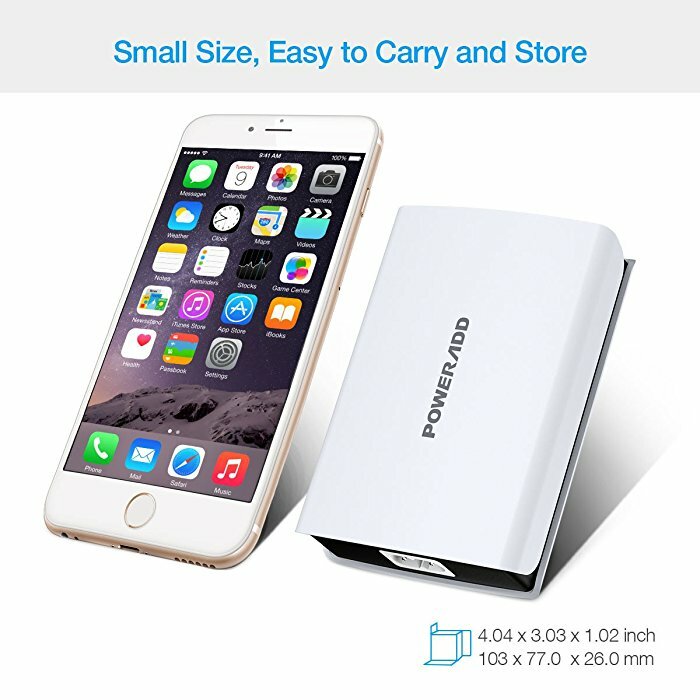 It can fulfill charges for most smartphones, tablets, iPod, and other USB products on the market.